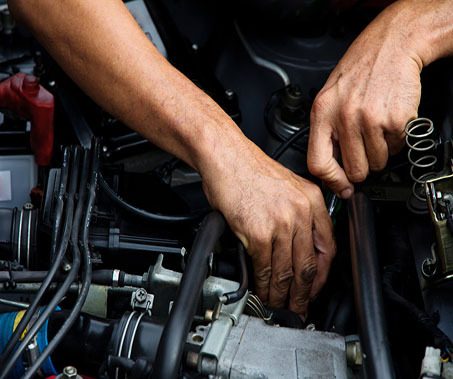 Are you looking for a one-stop car repairs and maintenance shop for both major and minor repairs that will keep your ride running in tip-top condition? 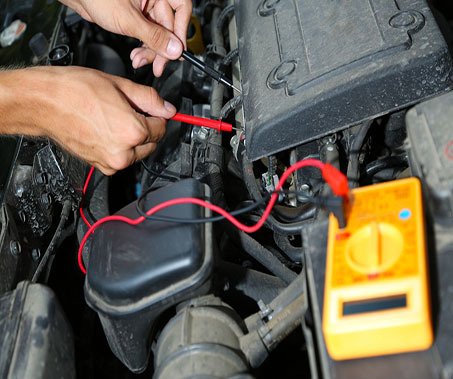 Here at Bishop Radiator and Auto Repair, we serve Tonopah, NV, and the surrounding areas with our years of professional experience delivered by a kind, courteous staff. 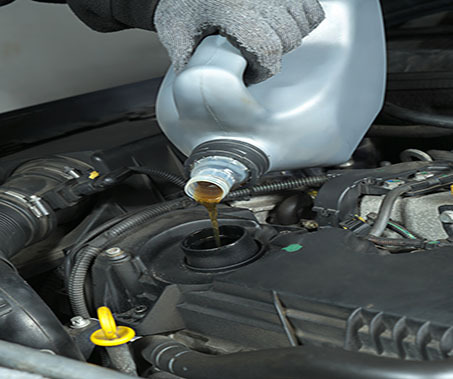 Whether you need your cooling system looked at in anticipation of the upcoming hot summer months, or you just need basic, affordable oil change services, we invite you to pay us a friendly visit and see what we have to offer. Avoid the lines at the big chain garages and simply come see us today! Summer's coming, and that means it's time to check your radiator and cooling system for any problems that might be caused by the sweltering Nevada heat. There is absolutely no worse feeling than cruising down the freeway when, all of the sudden, boom: your car overheats and you're stranded. We've been there, and we want to make sure that you can travel wherever you need to go without having to worry about breaking down. We can keep your engine running cool and smoothly, the way it was meant to be. That's the kind of peace of mind you expect when you have cooling or oil change services performed by our professionals. Why would you risk your safety and the longevity of your investment? Stop by and visit us at Bishop today, no matter what kind of work you need. Even if it's just a quick inspection to see if there might be something you're missing, our friendly, professional service staff is here to provide our friends and neighbors with total satisfaction. Our goal is to create repeat customers who will recommend us to their friends and families. Come in and see the difference today!